The Gilles Villeneuve Formula 1 circuit in Montreal is currently undergoing key upgrades in preparation for the June 11 race. 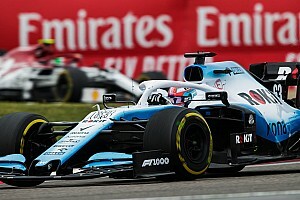 Due to the changes to the technical regulations, the introduction this season of faster Formula 1 cars has forced the FIA to revise the safety features of every F1 circuit. 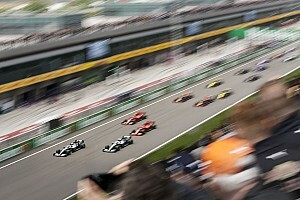 Experts predict the F1 cars to be quicker by three to five seconds a lap in June in Montréal. 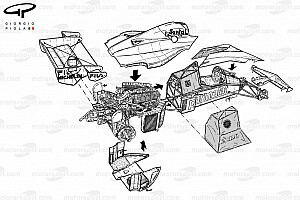 The layout of the circuit will not be altered, just the safety features of the track. Most of the guardrails and some 5,000 tires will be removed and replaced by the new Tecpro barriers. These red-and-white barriers made of polyethene are filled with plastic, foam and even sand sometimes. They offer a significantly better energy dispersion when a car slams into them. The FIA also wants to see the traditional gravel traps be replaced by portions of asphalt like what's seen at other F1 tracks. 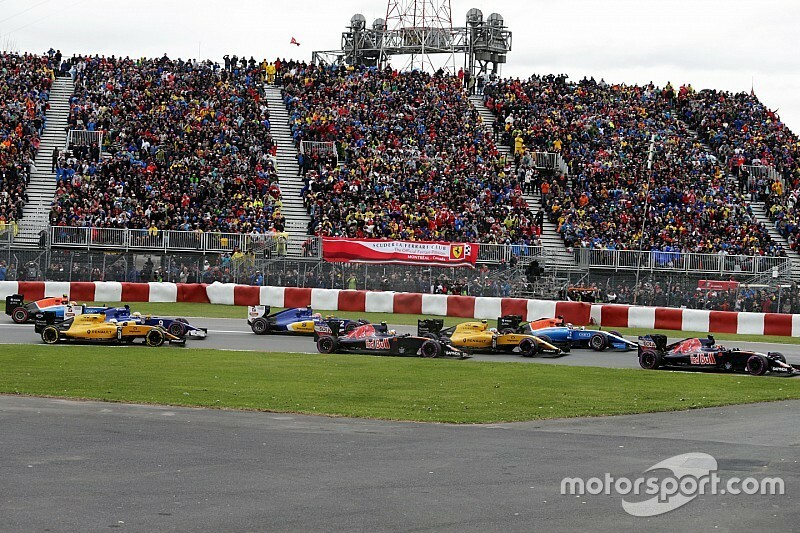 The infamous “Québec Wall” – also known as the ¨Wall of Champions”, the concrete wall that’s located at the exit of the last chicane – will see its angle modified, because the FIA found it was dangerous. For now, cranes, payloaders, trucks and graders are in action in corners 1 and 2 (Senna), 5, 13 and 14 (Québec Wall). Then, work will begin in corners 7 and 8, and 10 (the Jacques Cartier bridge hairpin). A SAFER barrier as seen on most NASCAR ovals will replace the old steel guardrails in corner 5. The promoter of the Grand Prix, engineers and workers expect to have the work finished by mid-May.